Unite your employees with… stress? How to make the most of workplace stress. Funnily enough, stress can be one of the most common experiences shared by your employees. So, why not use it to unite teams, create social cohesion AND help them manage their stress and boost their productivity all at the same time? After all, nothing brings people together like a shared value – or a common enemy. Why focus on stress at work? But seriously, stress is now the biggest health and wellness issue facing Australian workplaces. Psychological injury claims now outstrip physical injury claims. They are the most expensive workers compensation claim, and are the cause of the longest absences. Not to mention the presenteeism. At a personal level, chronic workplace stress can lead to serious mental health conditions, including depression, anxiety, and emotional exhaustion. Sustained stress is also linked to severe physical health problems, such as immune deficiency disorders, chronic headaches, cardiovascular disease, and a reduced ability to recover from illness. 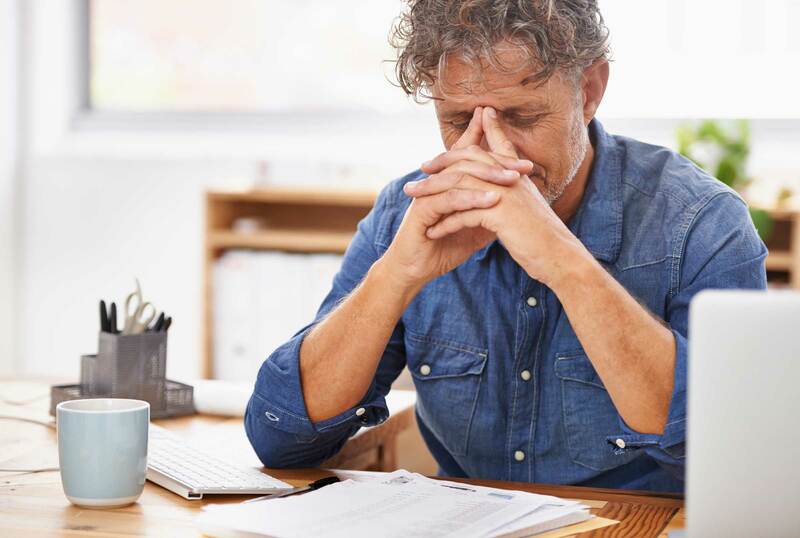 According to the Australian Psychological Society (APS) stress and wellbeing in Australia survey 2015, some 35 per cent of Australians reported having a significant level of distress in their lives in 2015. More than a quarter (26%) of Australians report above normal levels of anxiety symptoms, and the same percentage had moderate to extremely severe levels of depression symptoms. Anxiety symptoms in 2015 were the highest they have been in the five years of the survey. Just as worrying is the health effects of how people try to deal with stress. Of those reporting severe levels of distress, 61 per cent drink alcohol, 41 per cent gamble, 40 per cent smoke and 31 per cent take recreational drugs to manage stress. So why haven’t workplaces focused on stress? Until recently, many workplaces have been unwilling to talk openly about stress. It’s like they don’t want to admit it exists. They’re worried it will encourage employees to make a claim. Or that it might imply by association that they as employers are the cause of the stress. end up trying to cover it up, or cope in unhealthy ways – or just leave. Likewise, many employees don’t want to admit just how stressed they are. Normalising stress in your workplace. The first step is to explain what stress is and why we experience it. Show that it’s a natural physiological reaction, ingrained in our DNA as a primal reaction to a perceived danger. Content such as newsletter articles, ebooks or online health programs on a wellness platform such as Activate. Conversation starters. Use a “thermometer” poster where employees can indicate their levels of stress that day. This is a simple, cheap and effective way to get stress out in the open. Print out a big image of a thermometer and stick it on the wall. Provide post-it notes and encourage people to place their post-it on the thermometer to show how they’re feeling. Ideally, managers/ supervisors would then address this in their general conversations and communications that day. Addressing stress in your workplace. Now that stress is out in the open, you can’t just have it dangling there. You need to offer support to help employees manage it AND look at changing those work practices that are contributing to stress. Exercise classes, or allow and encourage people to take time to exercise in the middle of their workday. An all-in-one wellness platform which encompasses stress and mental health, such as Activate. Work practices could include factors such as employee input and two-way communication, deadlines, workloads, unnecessary meetings, work breaks and trust.